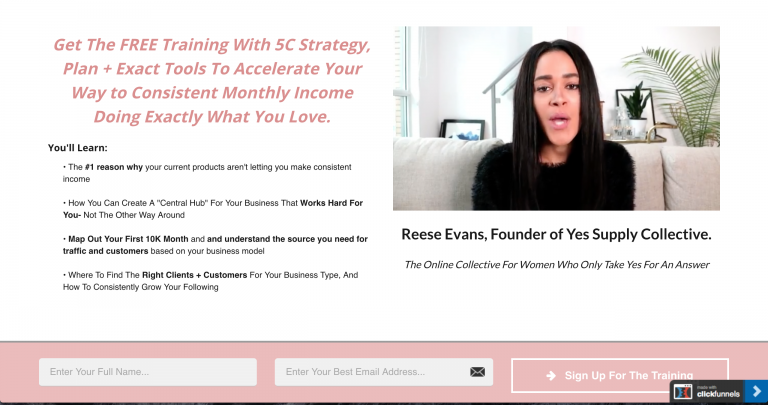 How To Grow Your Email List- The Email Marketing Platforms, Opt-Ins, and Freebies – yes supply co.
Three Coaching Must-Knows to U..
How To Get Certified As A Coac.. 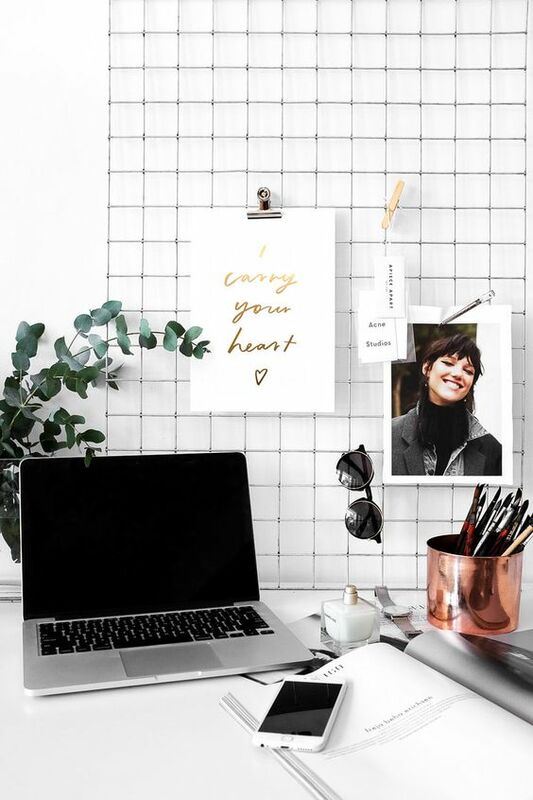 When you’re first starting your business you hear a lot of people telling you that you need to grow an email list, but it can be very overwhelming know where to even start.People start to throw around words like MailChimp, Subscribers, Opt-ins, and Pop-ups and it can often be super confusing.I remember at first when I started my online business I spent days doing research to find the right platforms for me, and creating a perfect strategy to grow my list and I’m so glad I did. 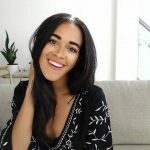 While we can’t guarantee that social media platforms like Instagram will always be popular, or Facebook will work in our favour, we know that the email inbox is something that people check on the daily, and by putting a focus on my email strategy it’s helped me a ton in growing my business, and creating an engaged community that I can share new updates with regardless of if they’re online on social media! The last thing you want to do is to spend a ton of time crafting a message on social media, only to see it get 0 views and engagement because of the algorithms working against you. 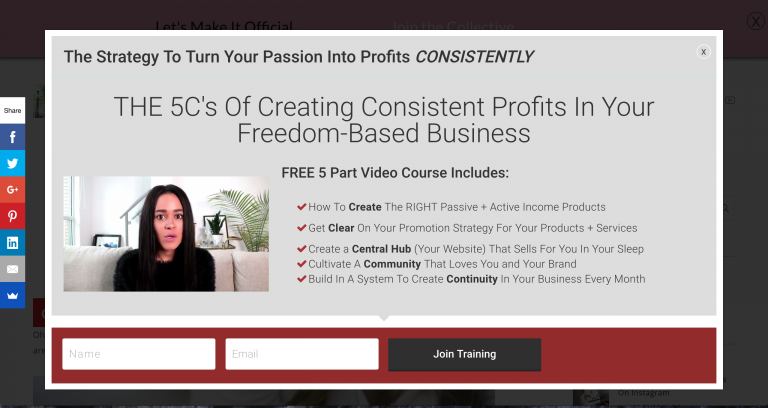 I’m going to give you an explanation of what different components you need to get started on growing your list and how you can string them all together to create a system to start collecting email addresses, grow your online community, and build a list that can eventually purchase from you. To start growing your email list, you need to choose your favorite email marketing platform. If you’re first starting out a great platform to use is MailChimp. It has a ton of diversity allows you to create different lists, schedule emails for different time zones, and automate different messages depending on who has signed up for your list. There’s a ton of email marketing platforms to choose from if you decide against MailChimp. There’s also platforms called aWeber or Get response. If you have a little bit more budget to spend and you’re more advanced you might want to try platforms like Convertkit, Activecampaign, and if you’re really advanced, platforms like Infusionsoftwill serve you the best by letting you segment your different audiences and create unique mailing automations. Your mission as a business owner is to attract more targeted people to your email list and that’s where your ‘opt-in’ comes in. Gone are the days when you could simply write on your website “sign up for my email list”, slap on a form, and see a huge influx of subscribers join your list. The average adult gets over a hundred emails a day so people are becoming very choosy about whose email list they sign up for. If you want a new subscriber to join your list you’ll definitely have to offer them something in return. This is where the ‘opt-in’ freebie comes in. Depending on the type of business you run you can choose from a plethora of different types of opt-ins. …Or anything your ideal target audience will see valuable. What you’ll need to do is take your opt-in and program it into your email marketing autoresponder so that when someone signs up for your list they automatically receive your brand new opt-in. There are many ways that you can present your opt-in so here are some of the most popular ways to display. A popular platform to use if you want to use pop ups on your website or Thrive themes (paid), Sumome (paid), or opt-in cat (free). 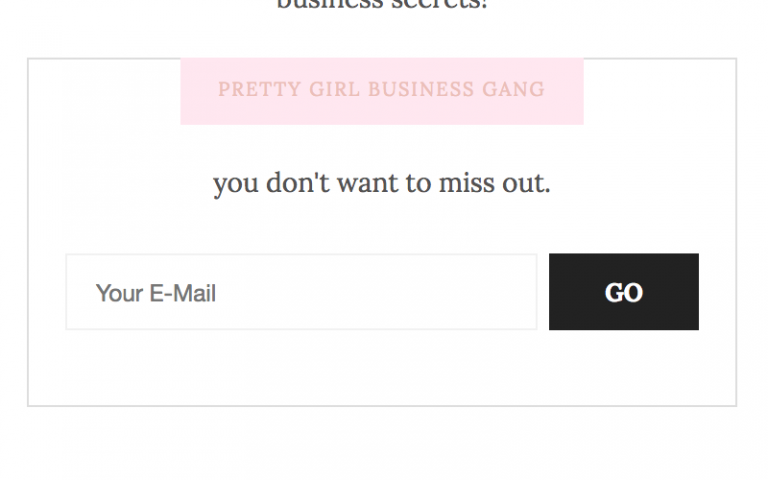 MailChimp also provides a free template to use for your pop-ups for its users. If you are using a landing page to promote your opt-in a popular choice is LeadPages. You can also use a sidebar form and Thrive themes has a great option for this as well. By putting a big focus on growing your email list, you create great resource for your community to get to know you better and to learn something amazing, and for you create a way to stay in contact with your customers, clients, and readers. 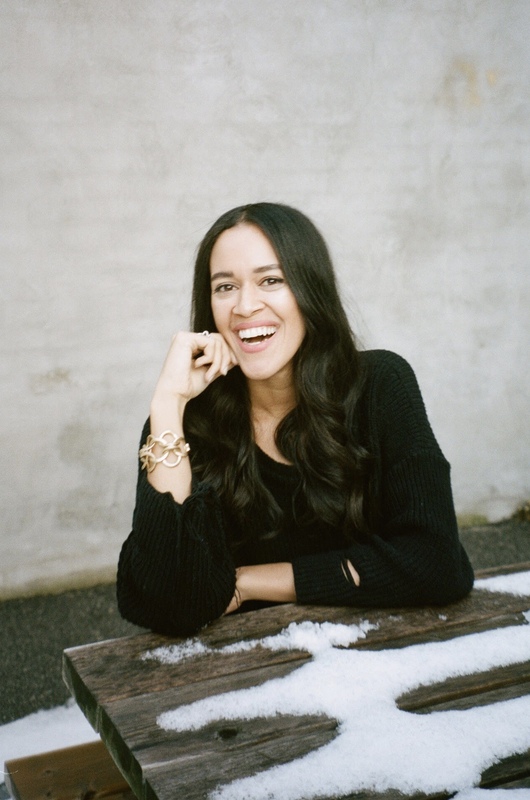 Yes Supply was founded by Certified Success and Life Coach, Reese Evans. 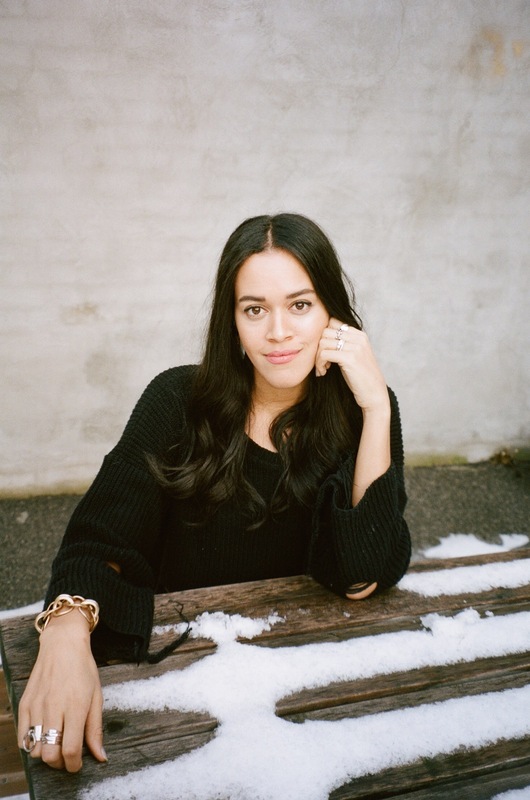 She's a Clinical Hypnotherapist and NLP Practitioner who is obsessed with helping you only take yes for an answer when it comes to creating a beautiful life of your own design.